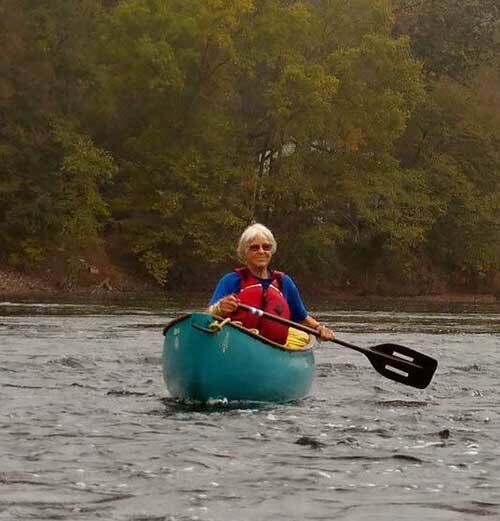 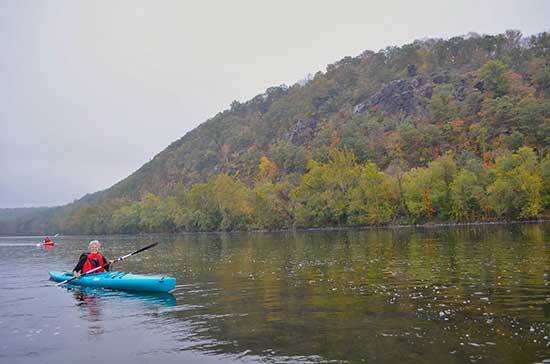 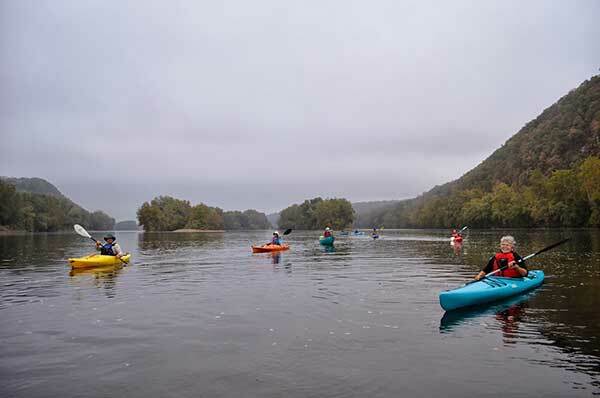 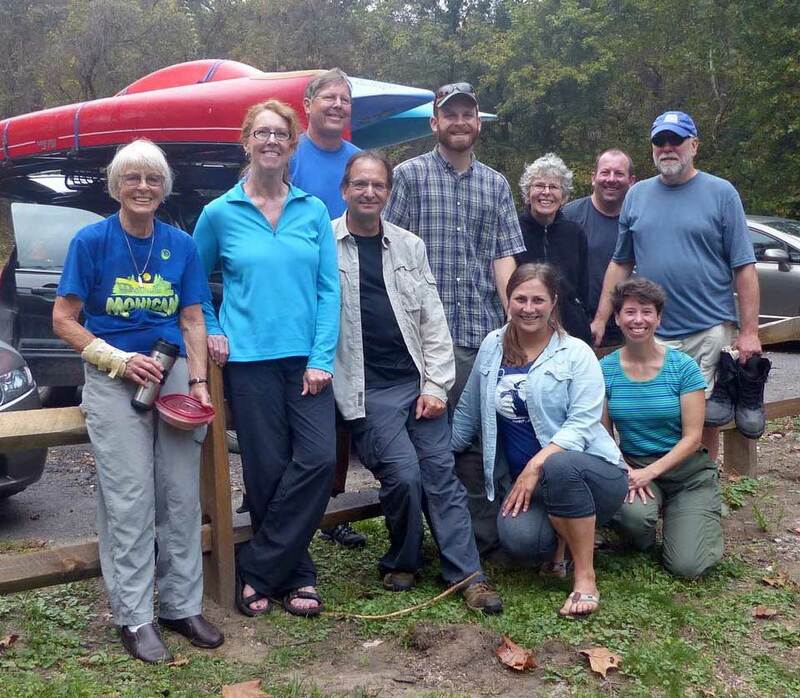 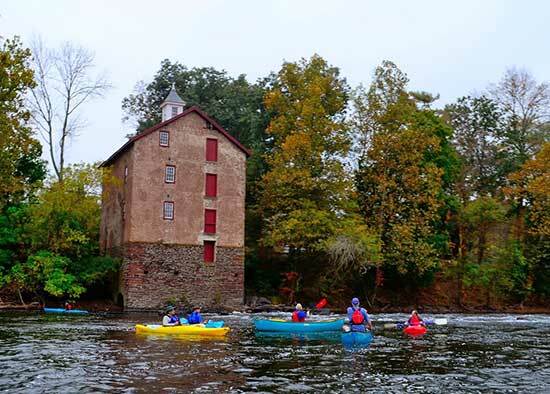 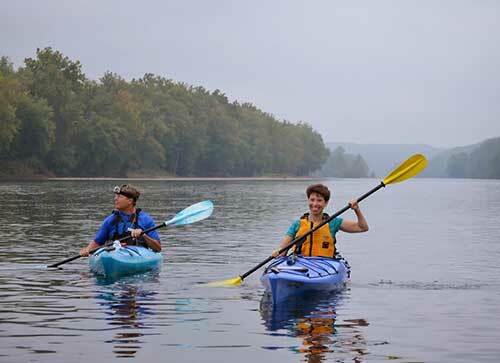 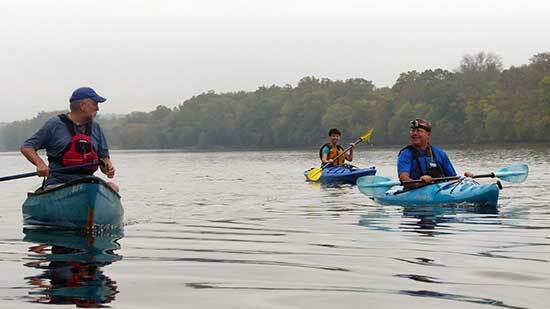 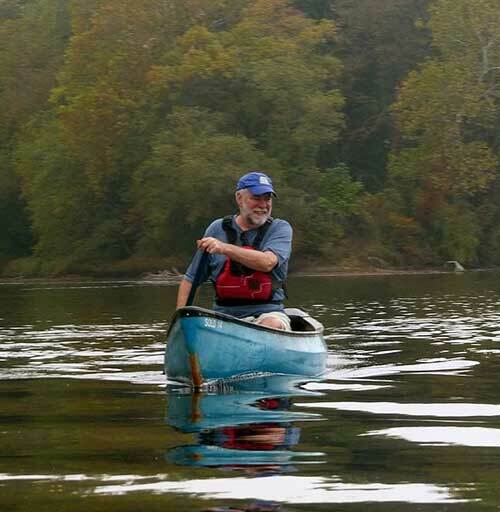 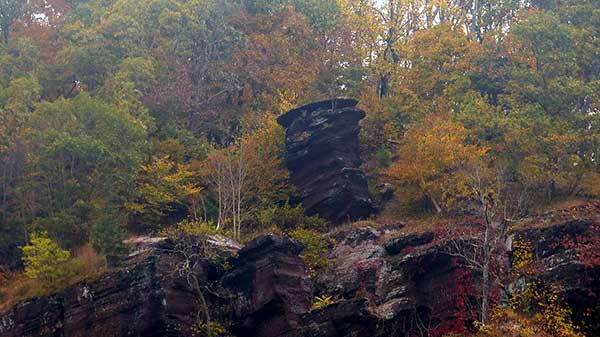 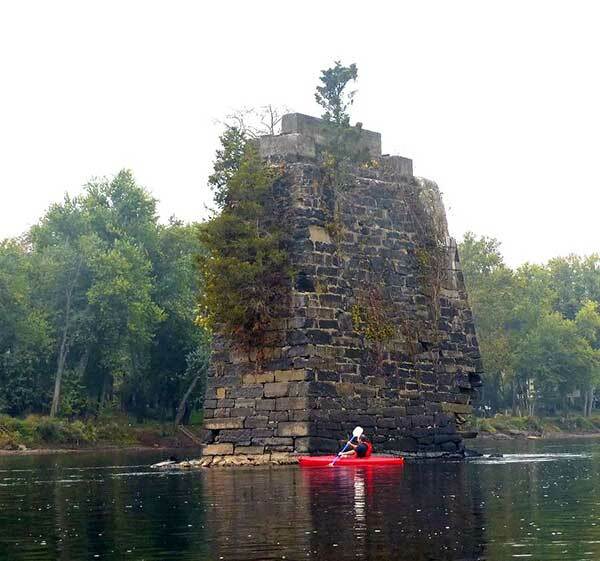 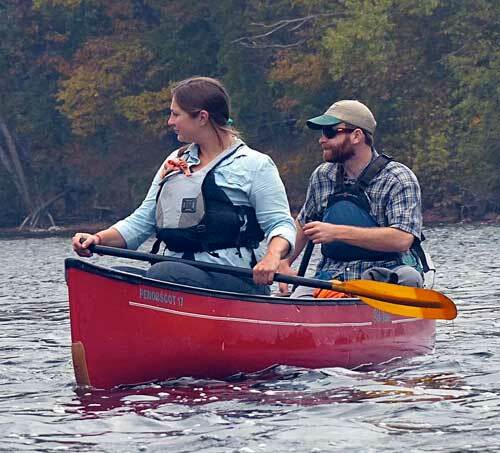 Delaware River, Frenchtown to Bulls Island, October 6. 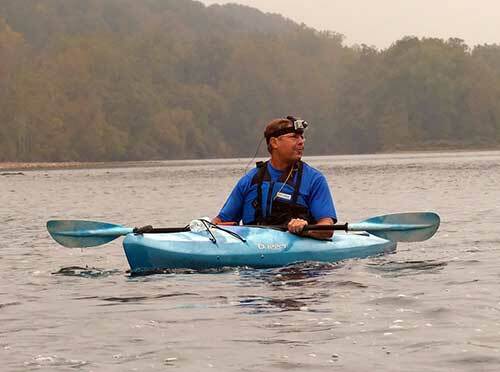 John Brunner and Mark Zakutansky led. 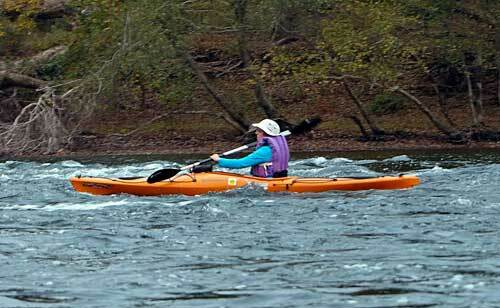 Mark took the first four photos; the rest are by Rich Pace.